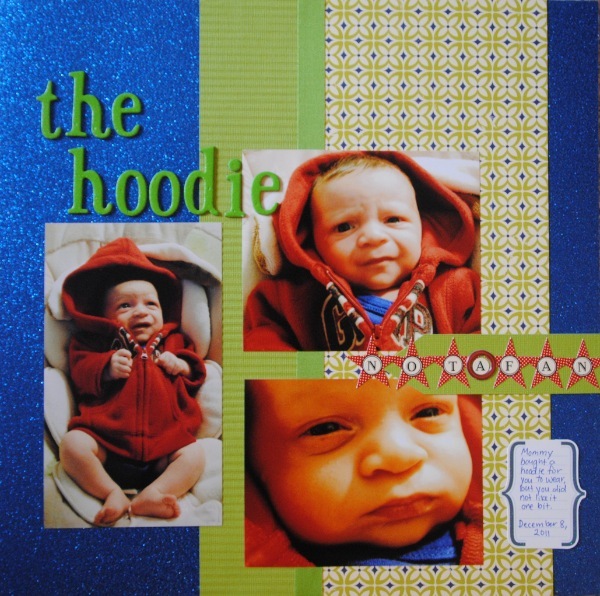 When Jack was younger, I bought this great little hoodie for him. Since we wasn’t quite used to clothes yet, he didn’t really care for the hood on his head. He made this quite clear. But doesn’t his “I’m not happy” face look just too cute?